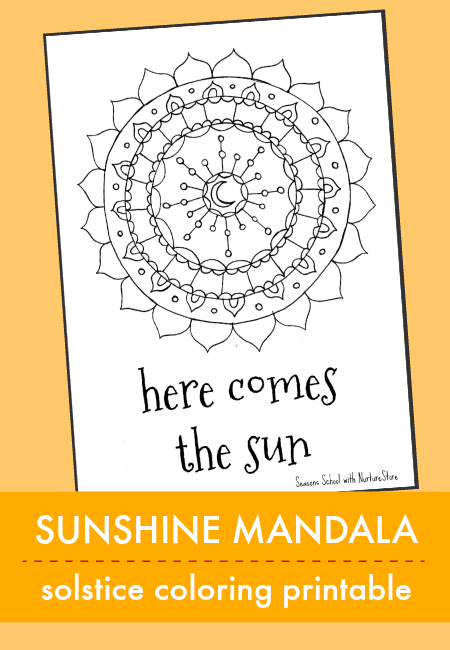 Colour, paint or doodle this sunshine mandala summer solstice printable and celebrate the turning of the year! You can use pens, pencils, or paint to add gorgeous fiery colours to this sunshine mandala. It’s a hand-drawn mandala printable create for us by Ruth James, and it’s the perfect solstice art project. Are you celebrating the solstice? 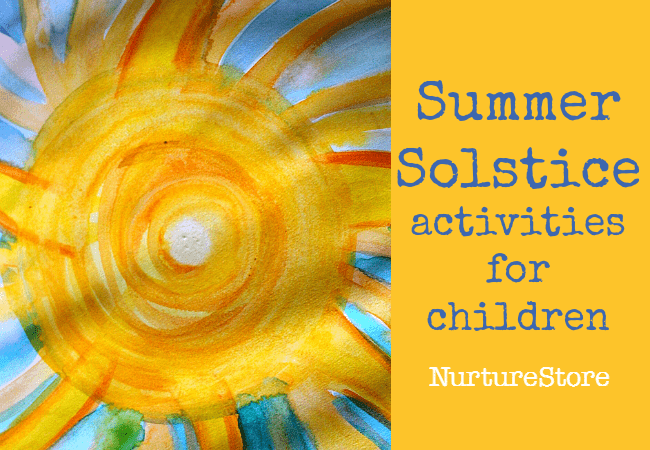 You can use these solstice activities for children to learn about the solstice and find ideas for solstice arts, crafts and activities. If you’re heading into the Winter Solstice, then you can join my Winer Workshop here. This printable is an exclusive bonus for NurtureStore Supporters. If you are already a NurtureStore Supporter, you can download this printable from our Supporters’ Bonus Library here. If you’re not already a NurtureStore Supporter, come and join in here!